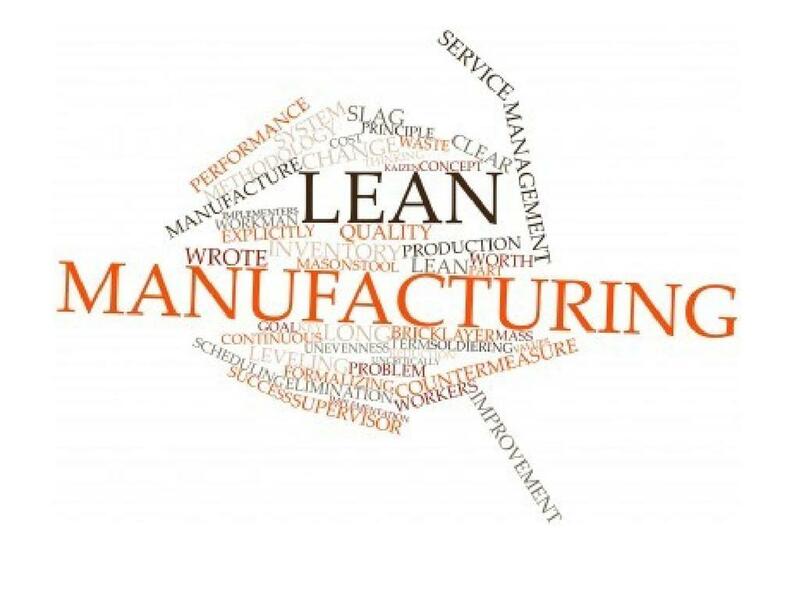 This set of resources introduces the topic of lean manufacturing in Design & Technology and Engineering. 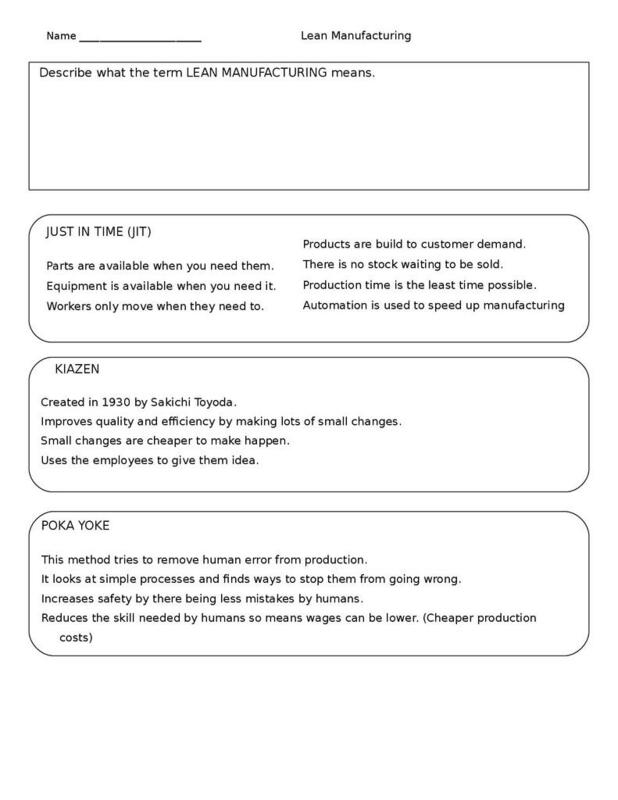 The presentation covers Kaizen, Poke Yoke and Just in Time. 2 question sheets have also been created to test student understanding.